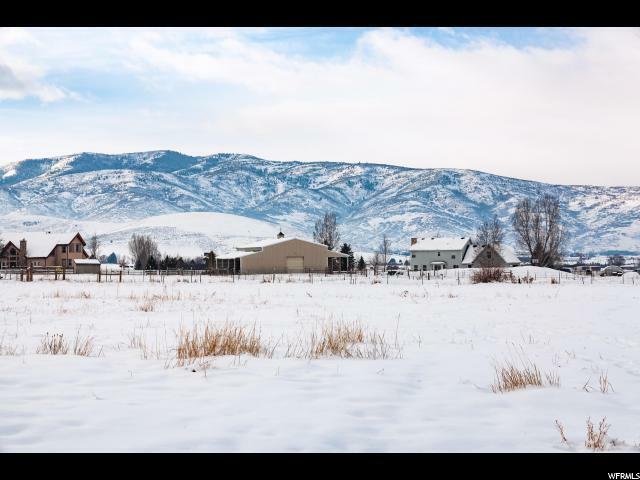 This beautiful 1 acre lot has magnificent views of Mt. 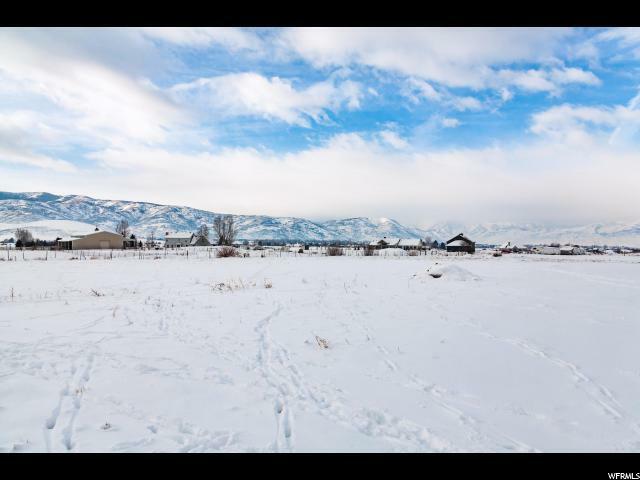 Timpanogos and surrounding mountain ranges, and adjacent to beautiful new homes with room for the kids to roam in the prestigious quiet neighborhood. 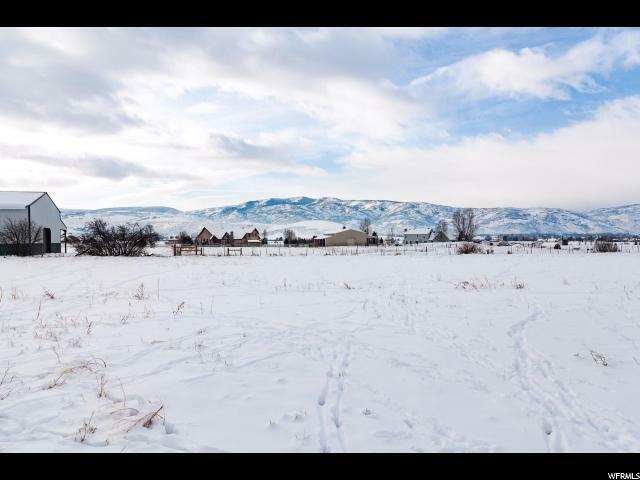 Heber Valley is defined by its stunning backdrop of beautiful mountains and its local outdoor adventures. Relieve some stress with miles of hiking and biking trails or at the lake with family for boating, paddle boarding, and kayaking! 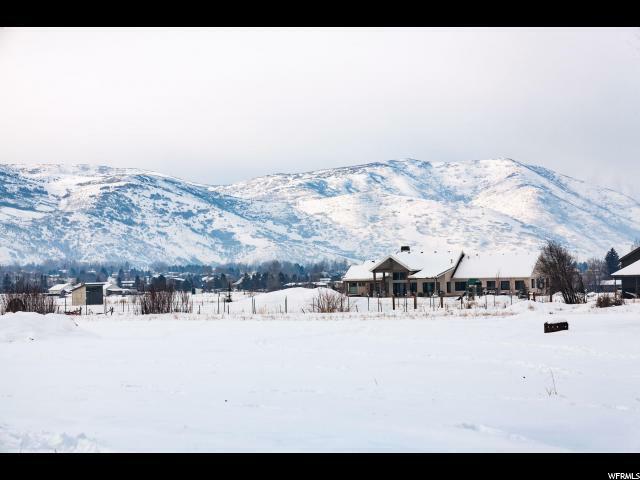 Heber Valley supports a range of hobbies such as Blue Ribbon fishing, 108 holes of championship golf, and world class skiing. Start your day with a hot drink and donut, climb aboard the Heber Creeper and chug past Timp and Deer Creek while on the lookout for deer, moose, and elk- then grab a bite at your favorite local eatery!